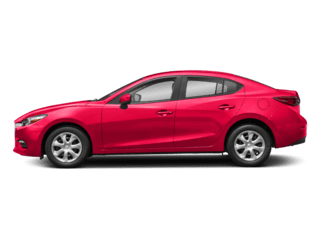 Thank you for visiting Hubler Mazda’s service department. 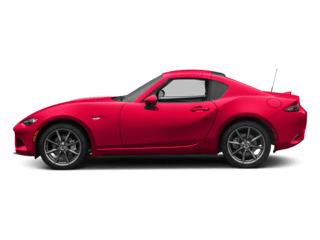 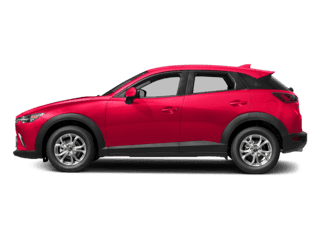 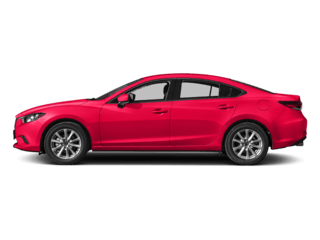 Regular maintenance is essential for the proper operation of your Mazda vehicle, whether you need an oil change, transmission service, or tire rotation. 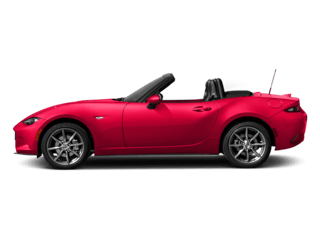 When you come into Hubler Mazda’s state-of-the-art facility, you are assured of getting the best possible care for your car, truck, or SUV. 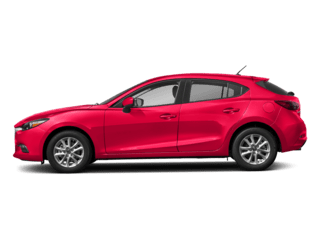 All of our technicians are factory-trained so that your vehicle will be repaired by technicians who are experts on Mazda models. 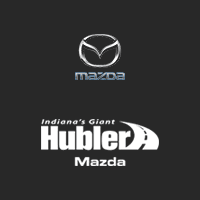 At Hubler Mazda, we know your vehicle inside and out and work on multiple makes and models. 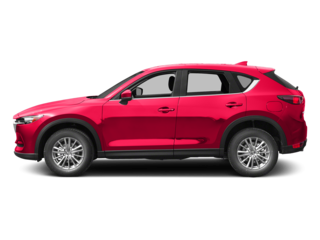 We’ve received recognition for our excellent service department and can’t wait to demonstrate why when you visit us. 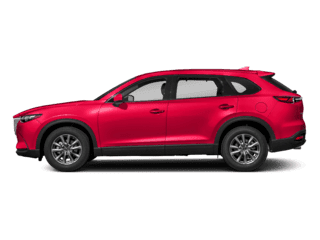 Call us or fill out our online form to schedule your service appointment today at our Greenwood service department.